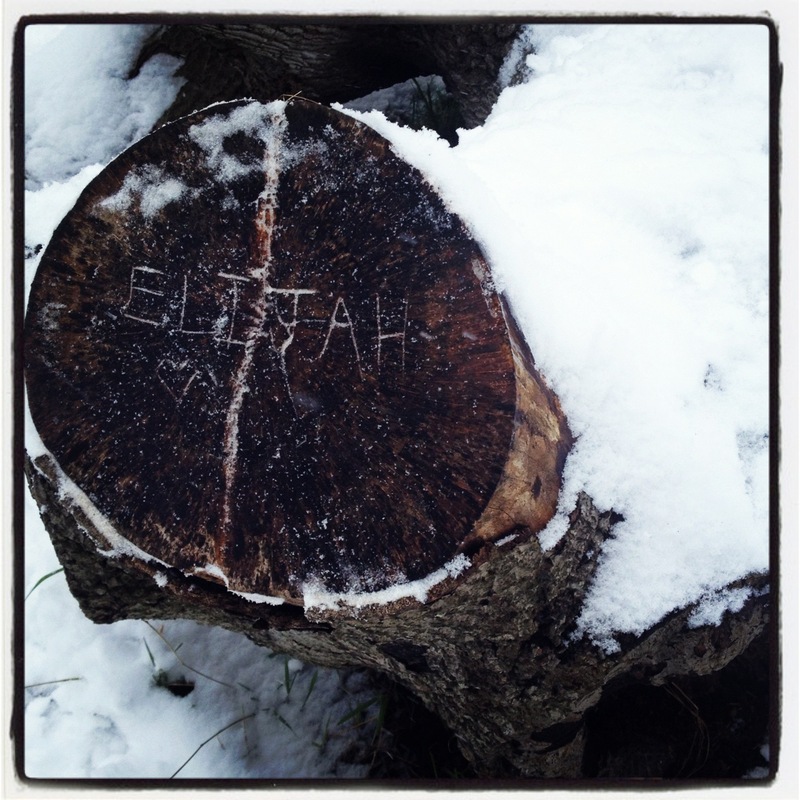 Written for Elijah…I wish I could have just one day. “I’ve met a great girl”. in heart and in soul. for now, while I can.